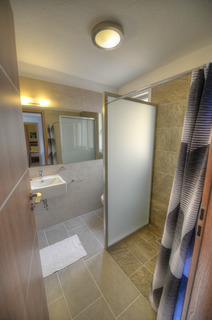 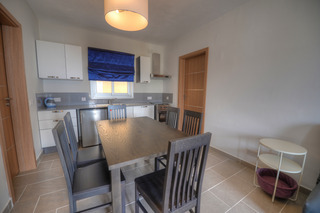 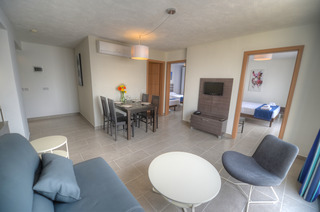 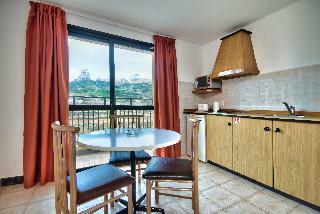 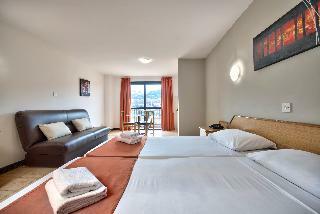 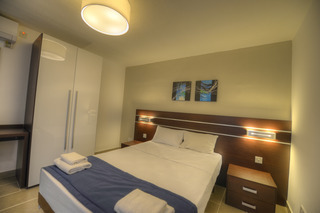 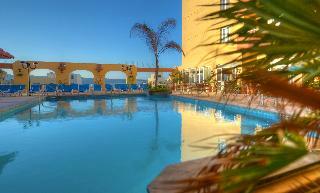 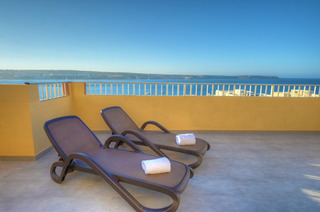 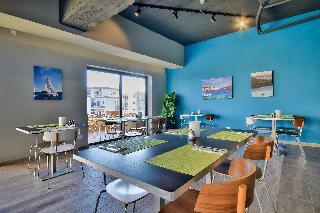 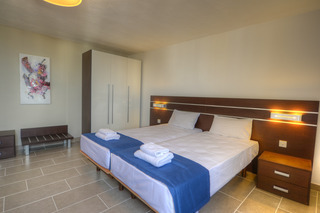 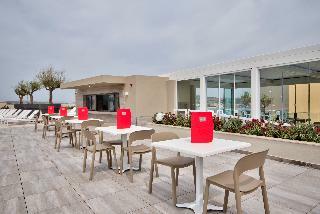 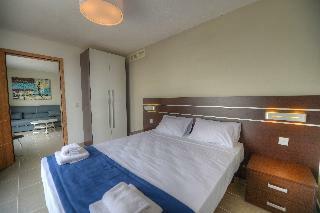 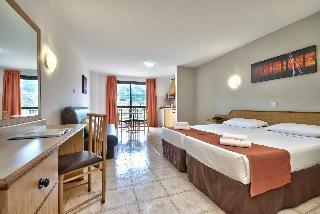 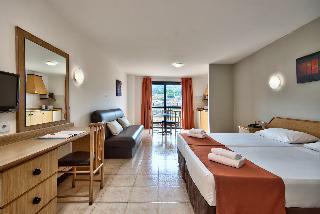 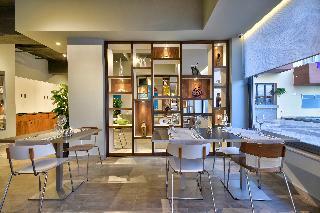 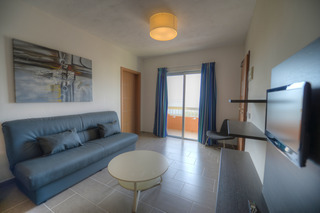 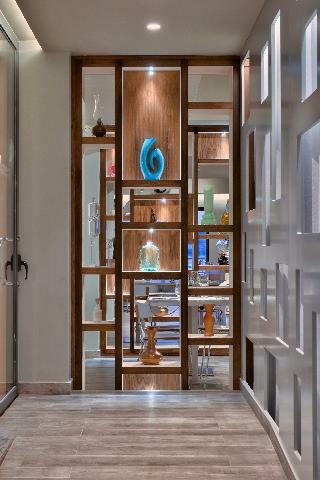 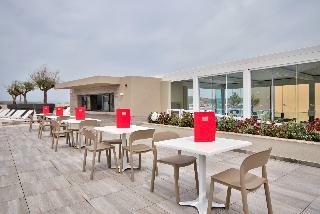 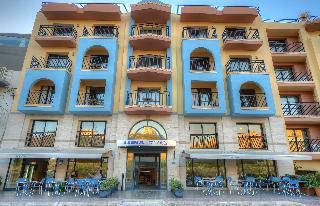 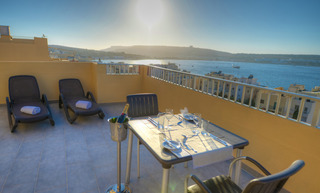 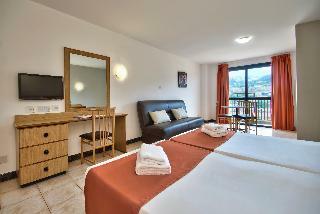 The Luna Holiday Complex in Mellieha is surrounded by lovely views of the sea and the village of Mellieha. 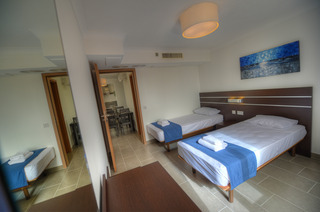 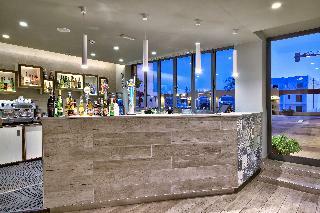 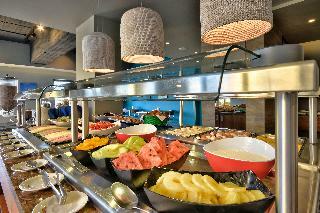 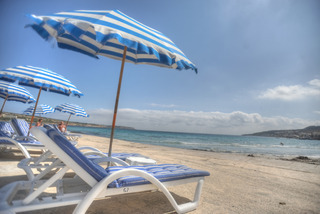 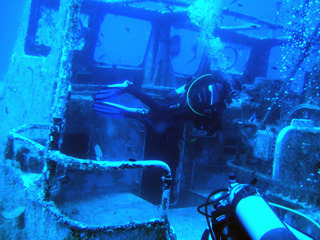 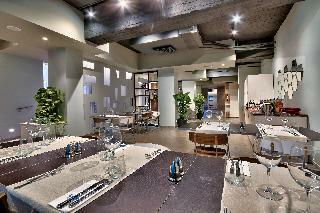 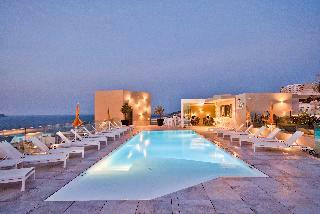 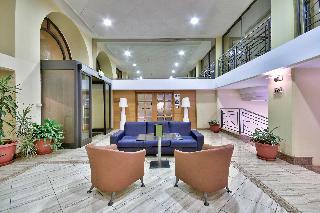 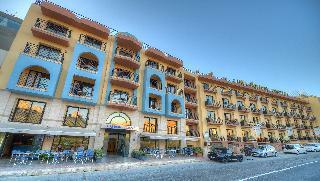 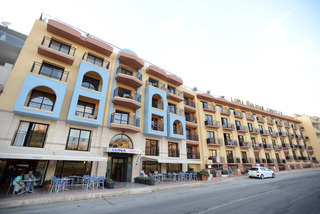 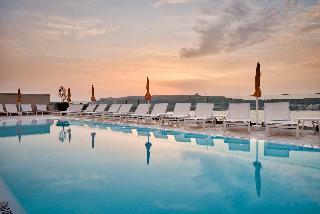 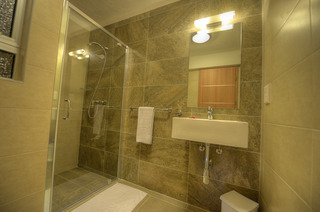 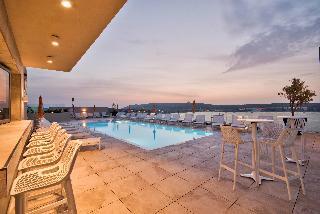 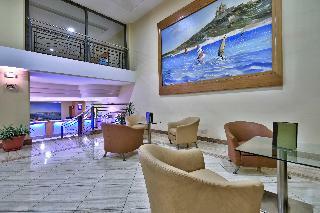 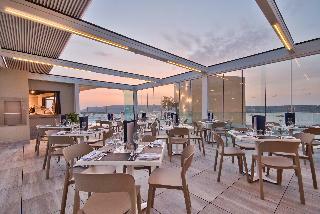 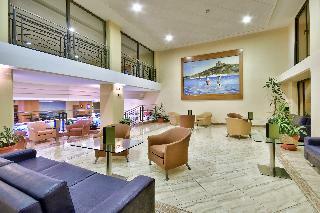 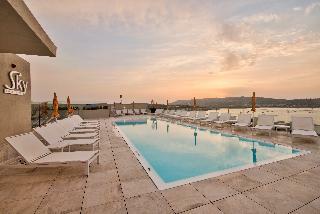 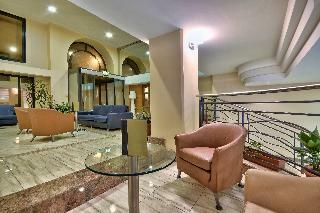 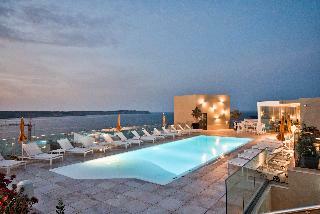 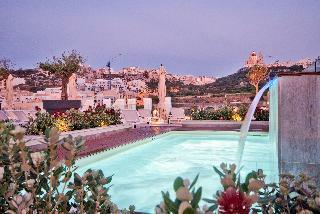 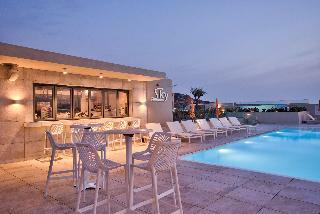 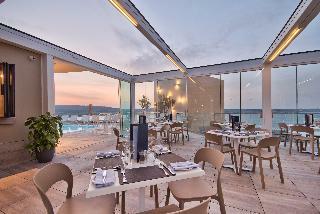 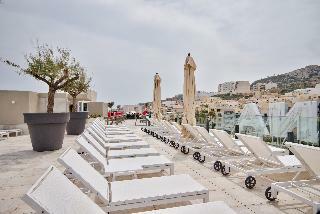 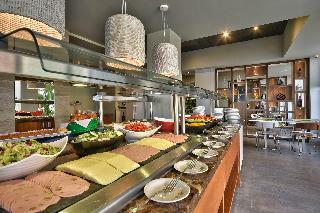 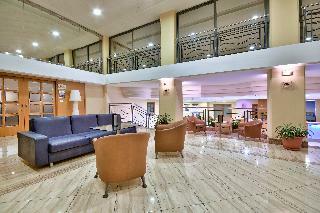 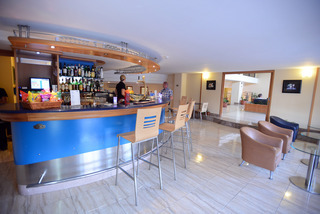 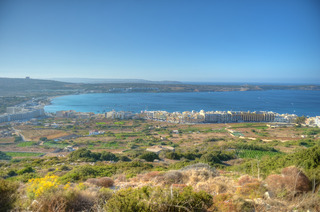 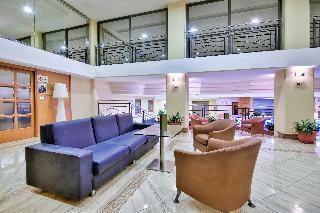 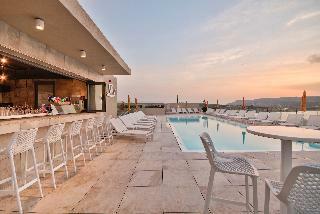 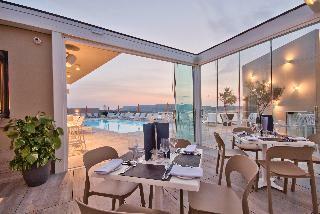 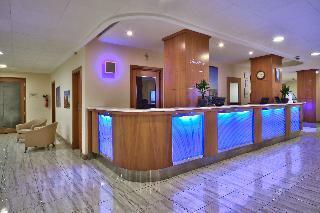 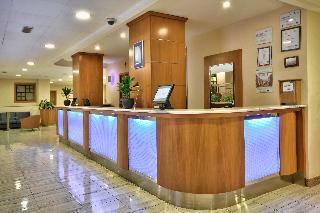 The hotel is situated alongside Mellieha bay, the largest and most popular sandy beach in Malta. 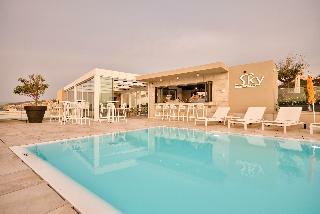 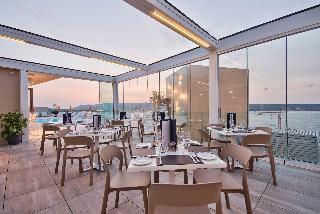 A great hotel if you want to enjoy the Nortern part of the island and the beach.